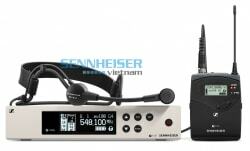 The Sennheiser MMD 945 is a cardioid capsule. 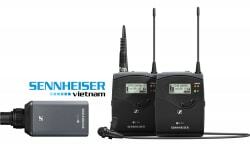 It can be used to capture audio when paired with a receiver and the SKM 100/300/500 G3/G4, SKM 2000/6000/9000, SKM D1/AVX, and SL handheld DW wireless handheld transmitters (sold separately). 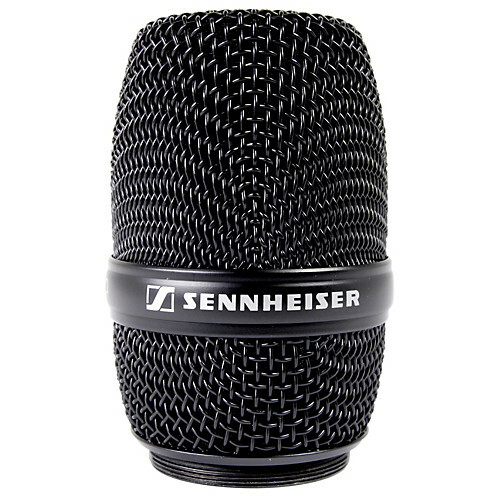 The capsule is easily installed, includes a metal grille and replaces faulty or damaged capsules. The interchangeable capsule system also allows users to select among capsules with differing sensitivity levels and polarity patterns.